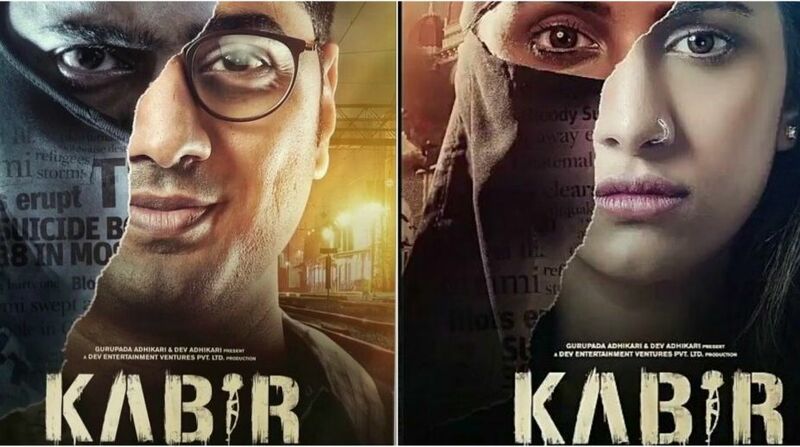 Bengali actor Dev Adhikari and actress Rukmini Maitra are all set to grace the screen with their upcoming thriller, Kabir. The highest grossing superstar of the Bengali film industry, Dev’s upcoming project is a war story as the teaser suggests. Earlier, the actor took to the social media platform Twitter to release the first poster of his film. On the 14th February, both the actors revealed the second poster of Kabir on Twitter. Dev captioned the post, “Here is the exclusive 2nd Look for #KABIR. Thriller unfolds on 13th April 2018. @idevadhikari, @RukminiMaitra, @aniket9163, @iindraadip, @DEV_PvtLtd. #PeaceHasAPrice #April2018.’ Have a look at it. The Aniket Chattopadhyay directorial Kabir, featuring Dev and Rukmini looks enthralling and promising. 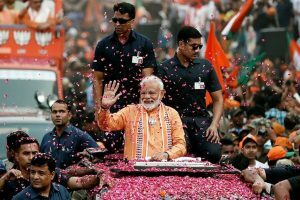 Reportedly, the film is based on Indian Mujahideen founder Yasin Bhatkal’s arrest near the Indo Nepal border around five years ago. The film is scheduled to hit the screens on13th April 2018.